Bill Harsey designed the Professional Soldier with exactly that in mind, Professional US Soldiers. 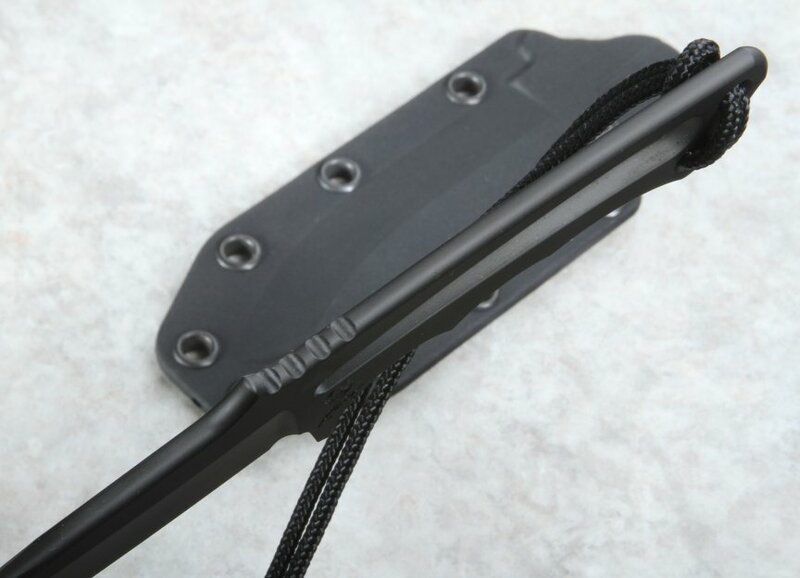 The slim frame of the Pro Soldier enables the knife to be concealed or mounted flat against a pack or vest. High-quality American Made stainless CPM S35VN steel is used in the full frame construction. A 58-59 RC hardness guarantees a dependable and rugged edge. The 3.375" blade length makes this fixed blade both capable and concealable. In addition to its slim design, at 3 oz. 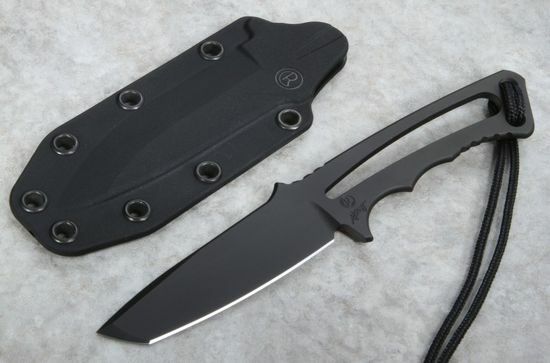 you will hardly feel the weight of this multi purpose fixed blade. Blake PVD coating on the knife matches the flat black kydex sheath. Wear the Professional Solider as a neck knife, attach it to a pack or vest, either way, it will meet and beat your expectations. 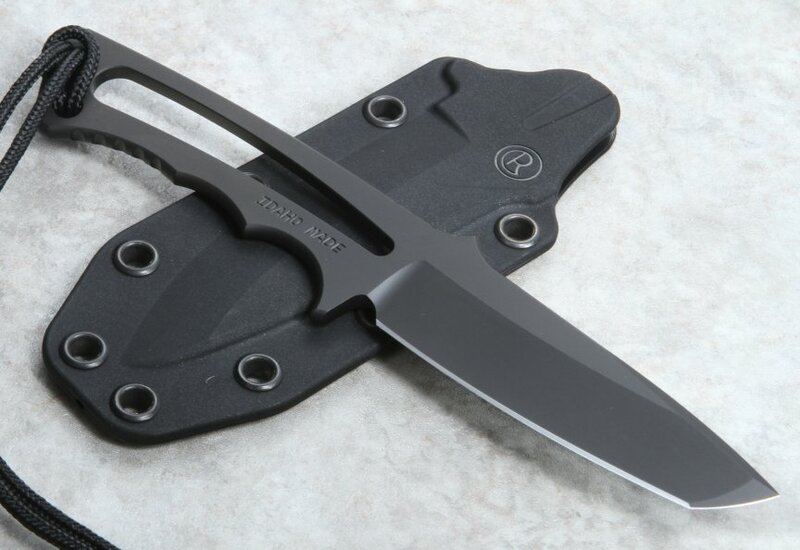 The Chris Reeve Professional Soldier is made in the U.S.A.
Not only was the service prompt and accurate by the company but the quality of Chris Reeves knives is like no other. We are hooked. As always from Chris Reeve Knives an excellent designed knife manufactured with great craftmanship.